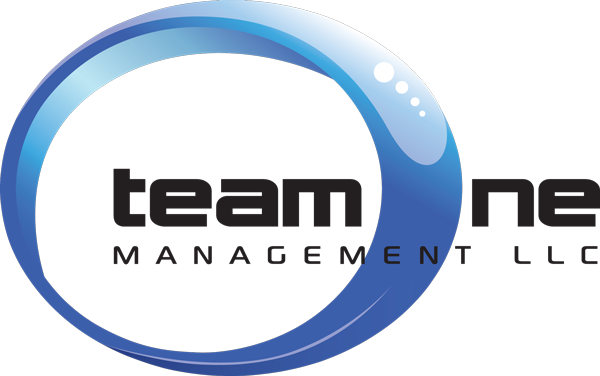 Team One Management is a full service sports management firm, representing athletes in all aspects of their careers. Our focus is on providing the same level of personal attention to all of our clients at all times, in all sports, at all levels. Team One’s clients receive one on one attention and direct contact from our professionals, who are committed to developing strong personal relationships and providing the guidance and advice an athlete requires to reach their short and long term goals, on and off the field. Player Contract negotiations, drafting and review. Appearances, signings and memorabilia deals. At Team One, we strive to build your individual brand and align it with companies that fit your personality. 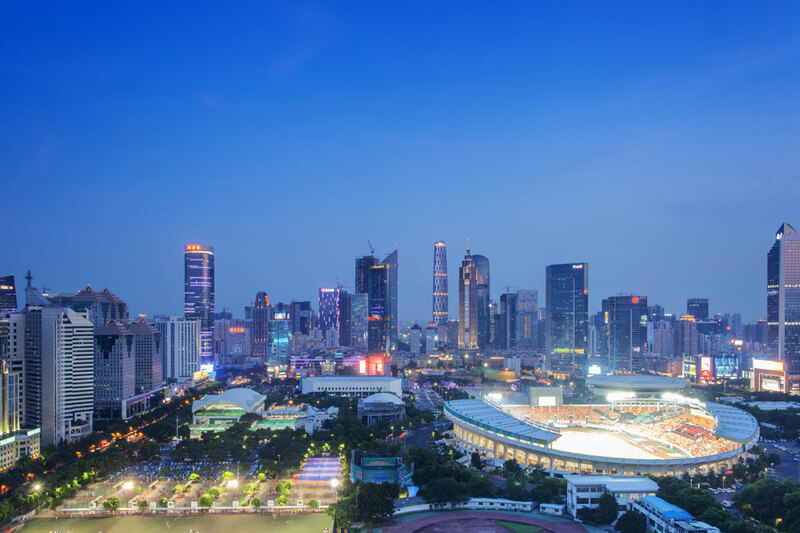 Our past experience at top advertising agencies and influential brands allow us to work with partners created along the way and position you appropriately. Our services include seeking out and negotiating endorsement and sponsorship opportunities, social media outreach, PR and website design and maintenance through our affiliated partners. If you are interested in Team One Management’s services, please use the contact info below to contact us. © 2018 Team One Management, LLC, All Rights Reserved. | Website Hosting by K.Tek Systems Inc.